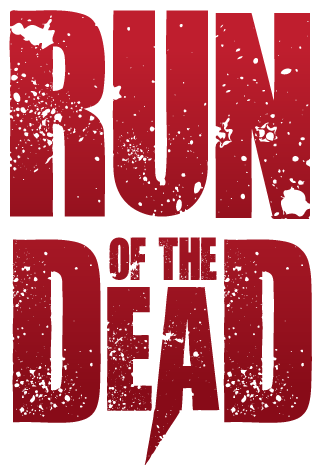 This entry was posted in EVENTS and tagged camp hazen, candy giveaways for banks, corporate branding, event supplies, promotional and corporate products, promotional products, run of the dead, The Run of The Dead, The Walking Dead, tumbler, ymca, zombie fun, Zombies. Bookmark the permalink. ← ASK KRISTEN / what is your organization planning for breast cancer awareness month?